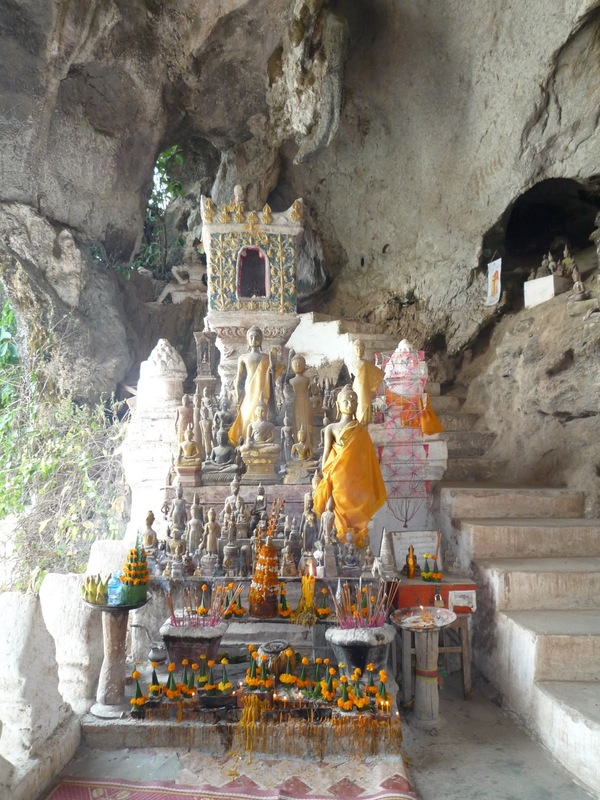 The Caves of Pakou are one of the most treasured religious symbols of the Luang Prabang Province. 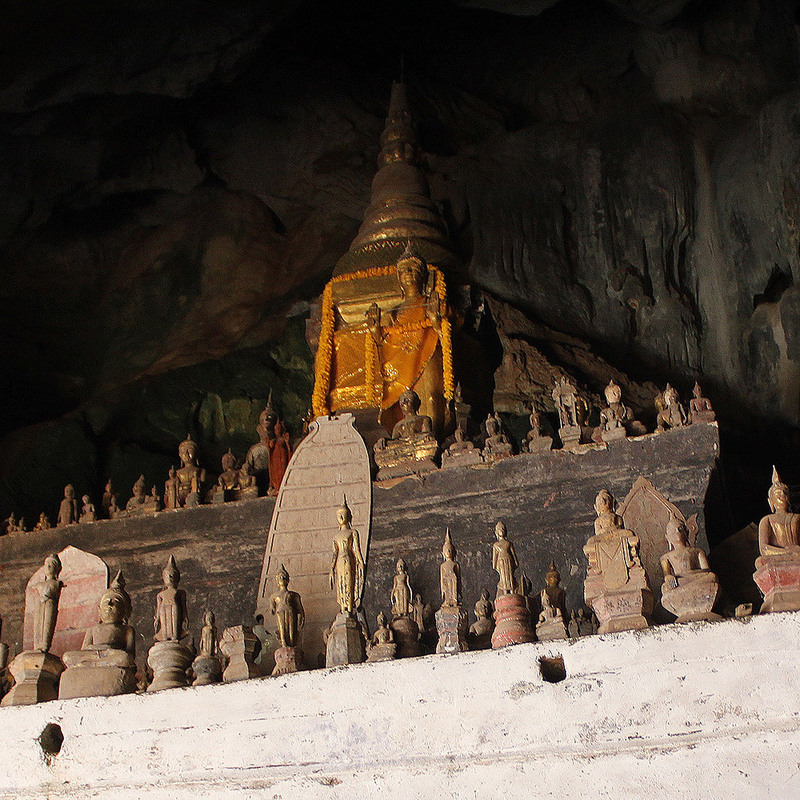 Several legends tell stories of this site where, over the years, thousands of statues of Buddha have been deposited. 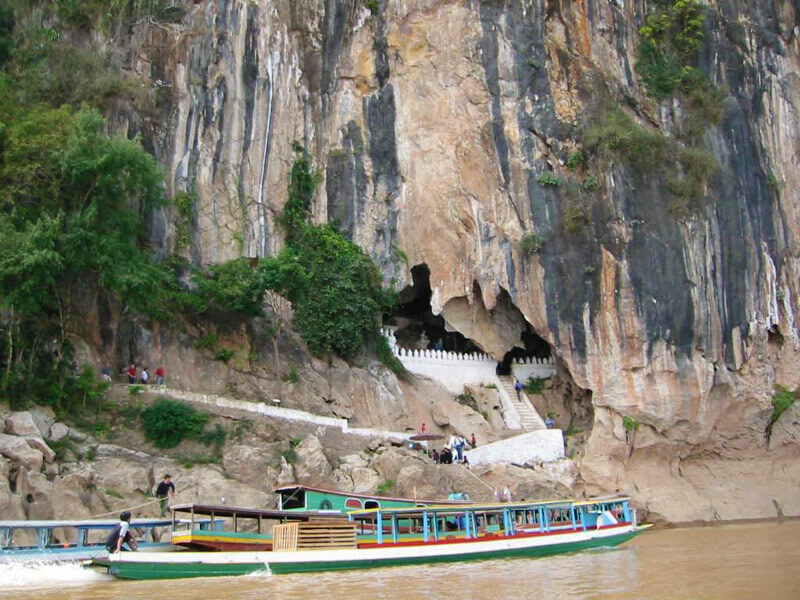 Situated upstream from the Mekong, at about 20 miles from Luang Prabang, the caves are accessible by touktouk (taxi) or by boat, the boat is often the transport chosen, being as its much more comfortable (the road is pretty rugged for 6 or 7 miles) and more pleasant (the trip on its own is worth it). 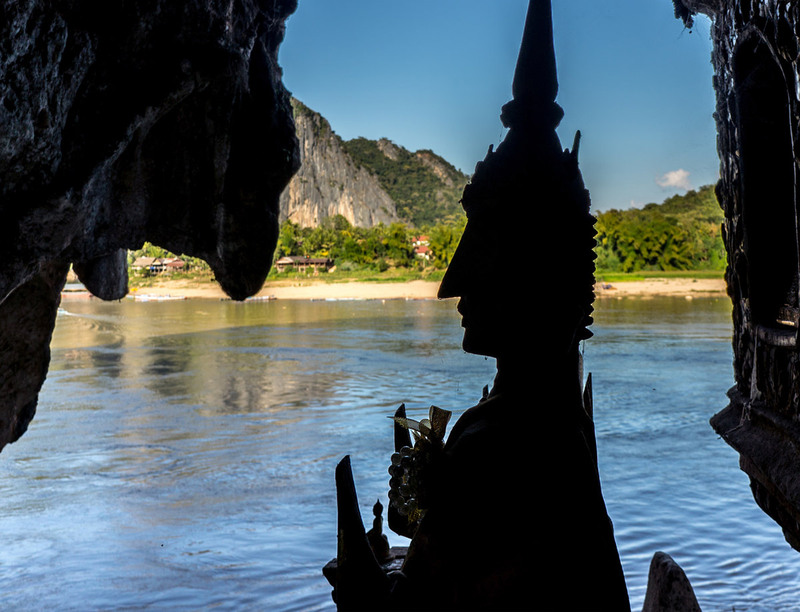 You need to count an hour and a half by boat to get there and three quarters of an hour to return to Luang Prabang. By touktouk, count about 1 hour there and 1 hour back. 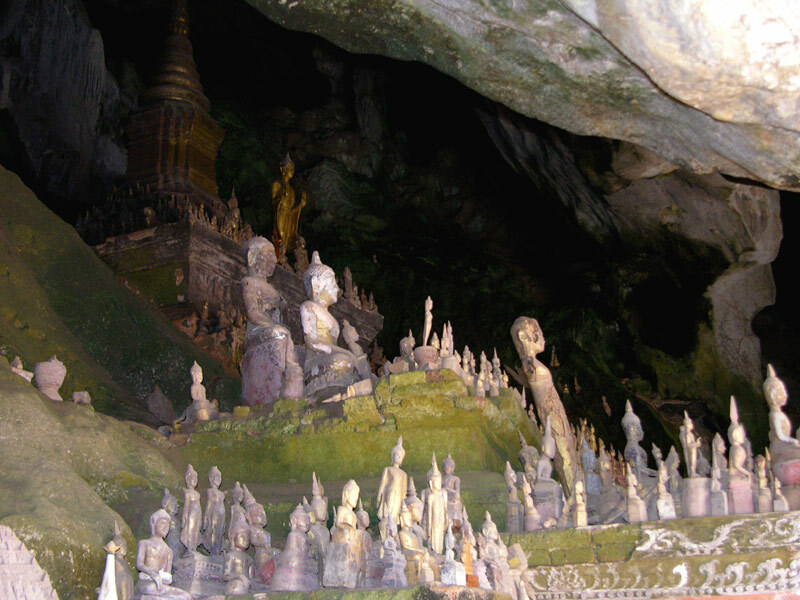 Visitors will be pleased to discover these two caves for their singular character (from a speleologist’s point of view), as well as for the number of small statues representing Buddha in all shapes and sizes ; approximately 4000 effigies. You can have your fortune told. 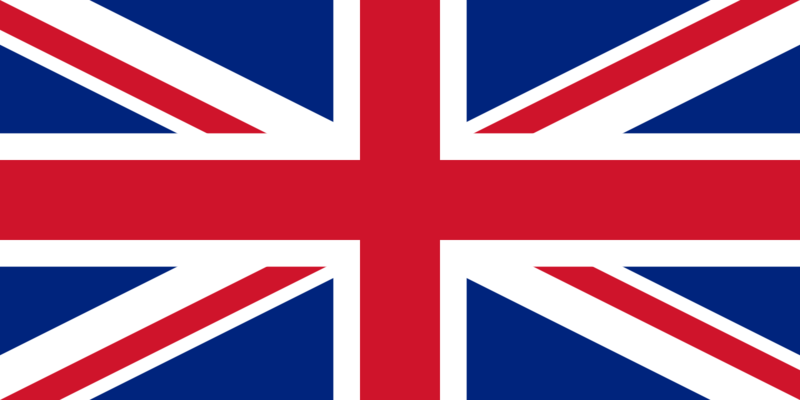 This means taking one of thirty numbered batons out of a basket; a paper carrying the same number predicts a more or less distant future, with philosophy and wisdom... written only in the Laotian language, you will have to get it translated. Entrance fee to this sanctuary: 20.000 kip. My advice : Its worth going there, even if its only for the walk. 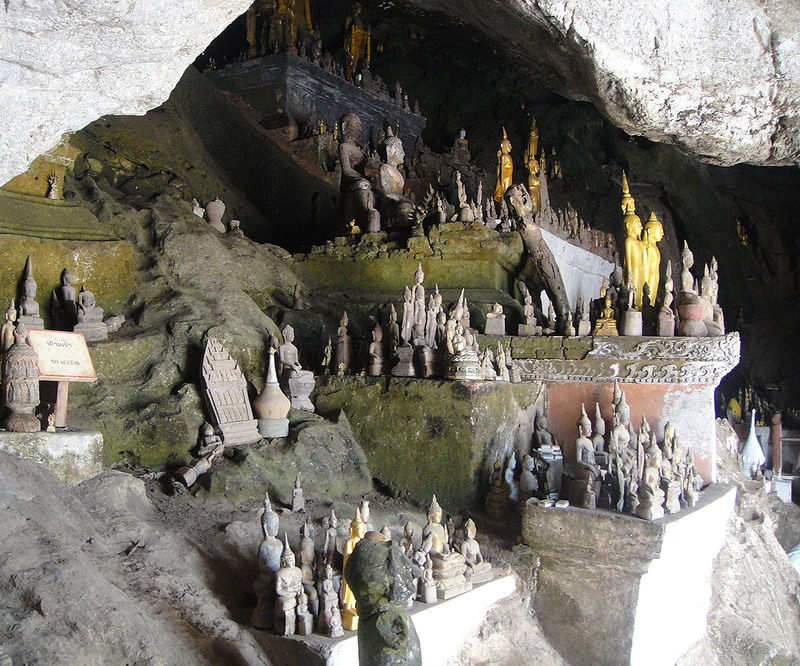 Make sure you take a powerful torch with you so as to visit the second cave. You should also visit the village, opposite, which is full of curiosities and unusual objects. 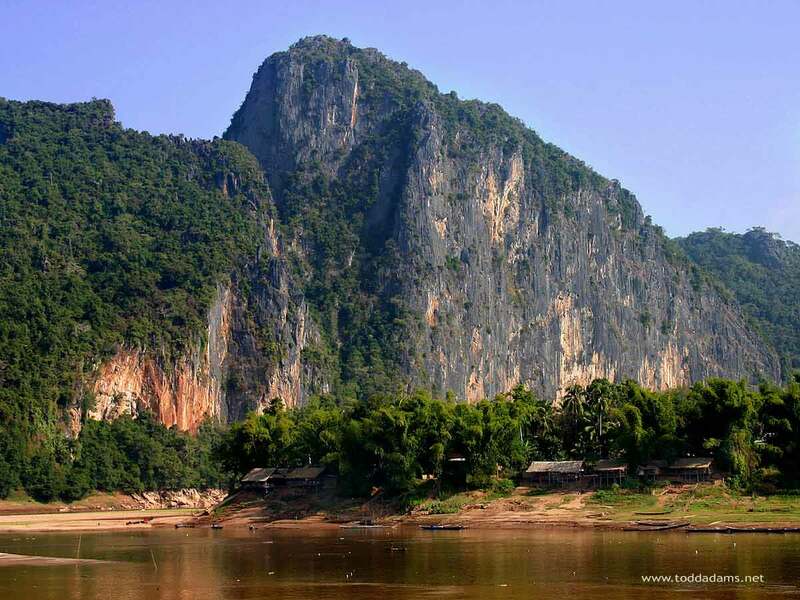 There are also restaurants (very good snack bars if you walk a couple of hundred metres towards the river Nam Ou), and a beautiful and authentic temple.